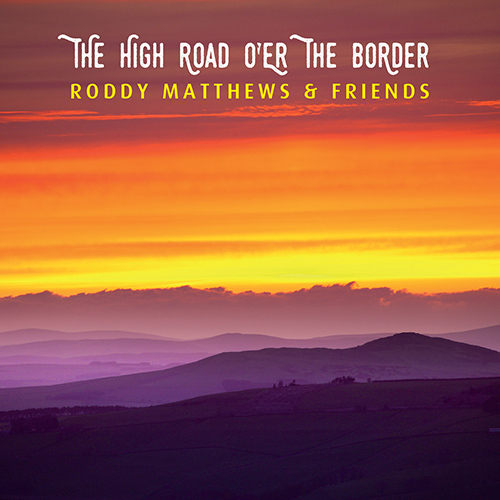 The High Road O’er The Border is the new album from songwriter and fiddle player Roddy Matthews. 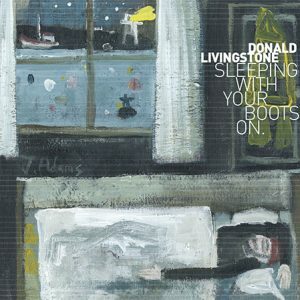 He is joined by Keith Lauder on drums and Gary Forrest on accordion. 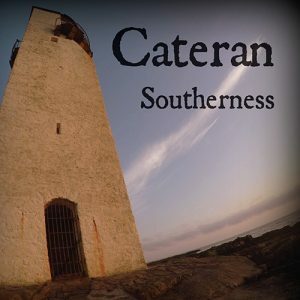 In this album, Roddy pays tribute to places and people he holds affection for in both his native Borders and Northumberland and also in the West Highlands where part of his heart will ever be. 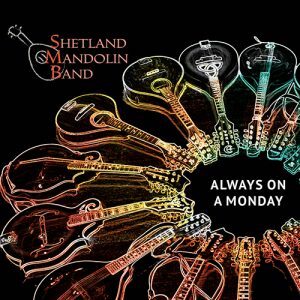 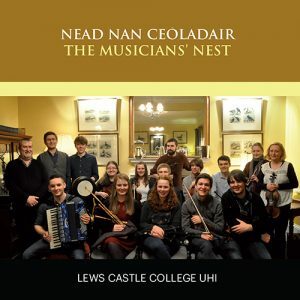 It is here that he was inspired to play music when he was a young boy and Highland Ceilidh music was planted deep in his heart by the wonderful musicians in Moidart all those years ago. 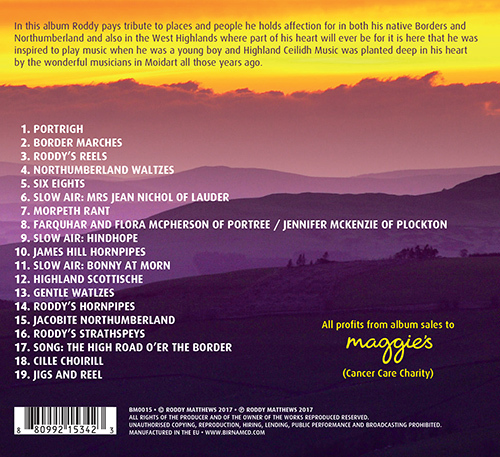 All proceeds from this album will go to Maggie’s Cancer Care Charity.